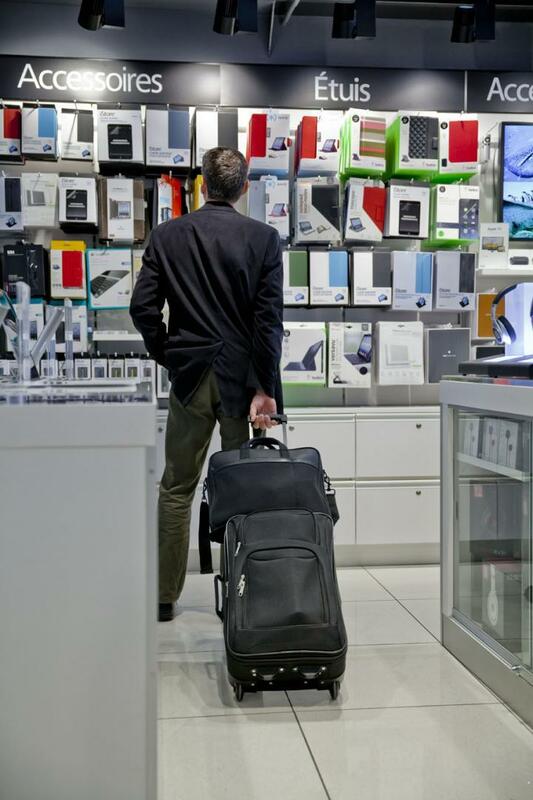 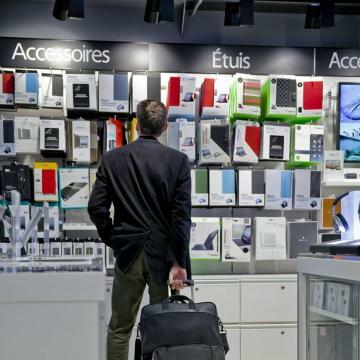 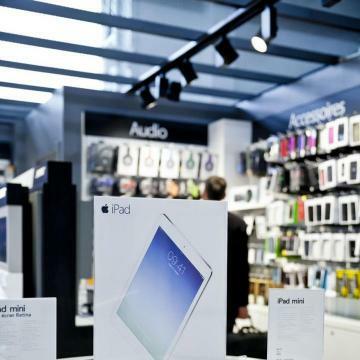 What could be more convenient for all your travel needs than an electronic gadget store right in the airport? 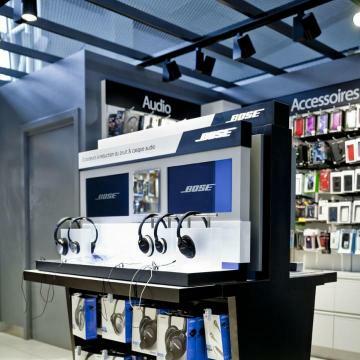 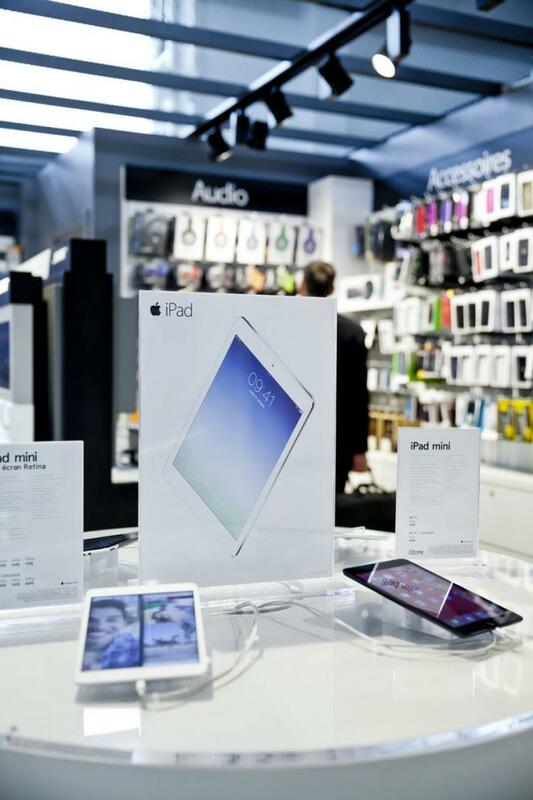 With a large selection of mobile devices and accessories, such as tablets, e-readers, headphones (and more) - including leading brands Apple, Sony, Bose - iStore has everything you need to make your journey more fun, enjoyable and productive! 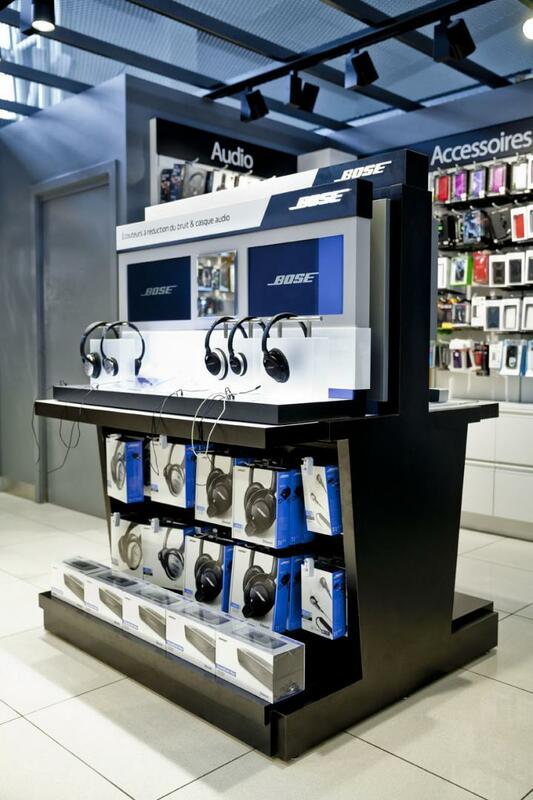 Come and browse our selection of digital cameras, cases, wireless speakers and more.